Hey y'all. 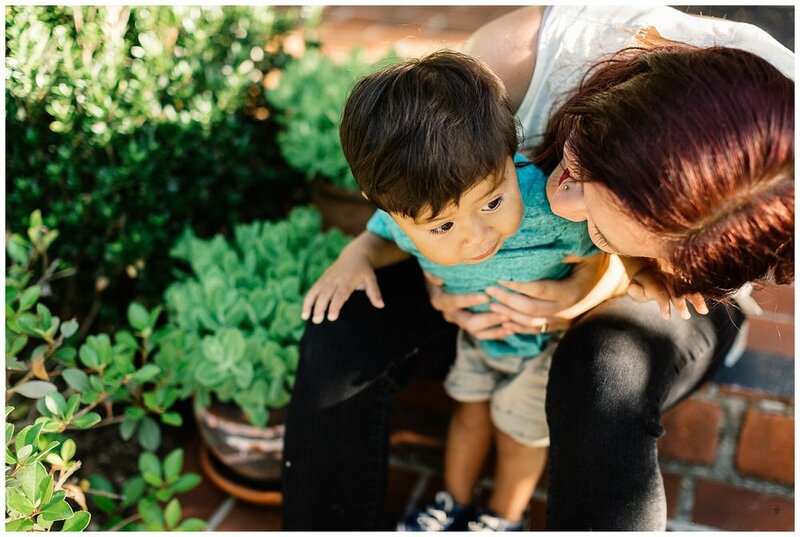 Its been a minute since I have blogged and I thought I would change it up a bit this month and share something thats really important to me! I call myself a documentary photographer and its not a word to make myself or my brand sound fancy. Its definitely a style that I have grown to love! I have always been inspired by video, in fact, I am super envious of all the amazing cinemetographers reading! I love what you all do. I try to think of a photo session as a video and capture it that way. I like the idea of seeing it as a moving piece and not a stand and pose type of thing. This has become an important part of the experience I try and create for my clients! When I scroll through a gallery it plays back to me like it was one piece all along. If you have ever shot with me you will see glimpses of this. My frames aren't always in the rule of thirds or I don't always get the entire face of my subject in my photos, sometimes I have a lot of motion happening, and always a ton of emotion! This doesn't mean I don't get the posed shots but I like to give good direction that keeps you moving and having fun instead of a static shoot. 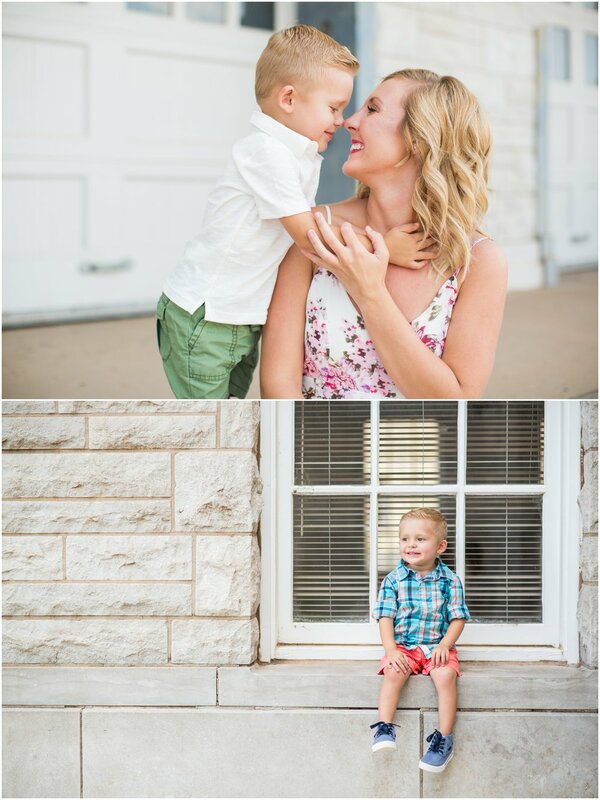 This shoot I did below with this sweet family is one of my favorites this season! The kiddos made it easy to keep moving around allowing us to get our workout in for the day AND they often forgot I was even in front of them taking a photo! I would also like to add, I think its important as a part of getting families and couples comfortable, to take them to a location that allows them to relax. I have done so many sessions this year in front of or inside of peoples homes. It has been one of the best experiences for me! 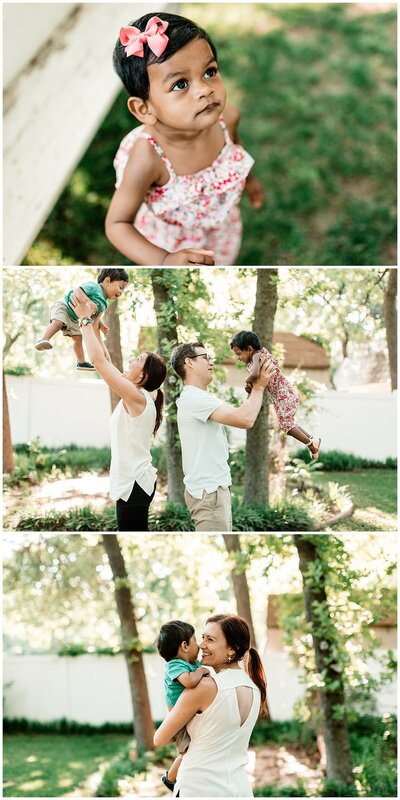 Enjoy a look at this session from a week day morning in may at this sweet families home. XO. Hello! It has been a minute since I have been able to write here! 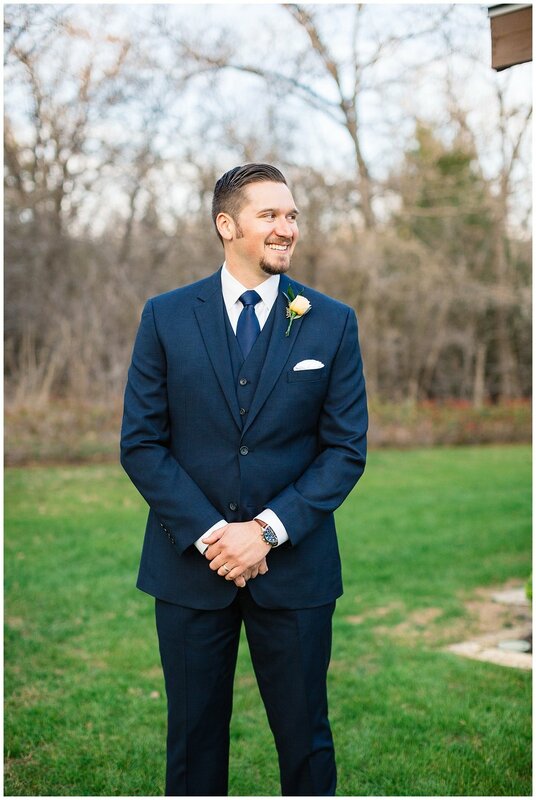 Busy wedding season is definitely upon us, along with a lot of family portraits and other needs I have been honored to shoot. 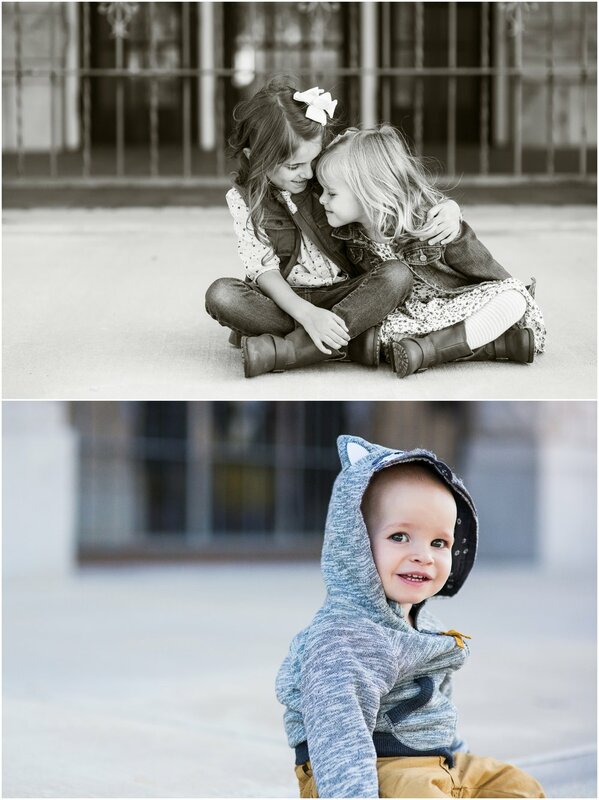 If you are looking to get any portrait work done this year like maternity, newborn, or family portraits..contact me! Because of other things this year that have come up, I am taking very limited portrait sessions for the rest of 2017. Stay tuned for some exciting stuff coming soon to my site! I am working with a talented designer and friend on new branding + working with a videographer on a couple videos to show you a more inside look at my photography and my business. 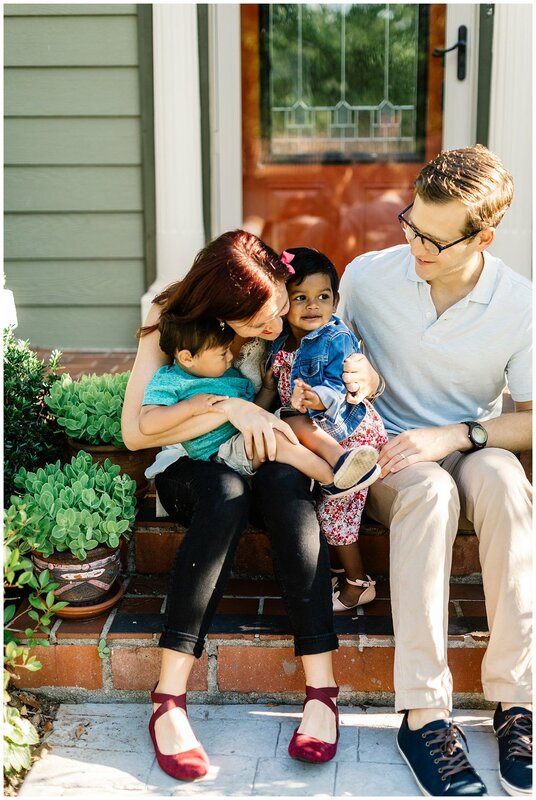 But, for now....lets get to this amazing couple I have journeyed with since they got engaged! 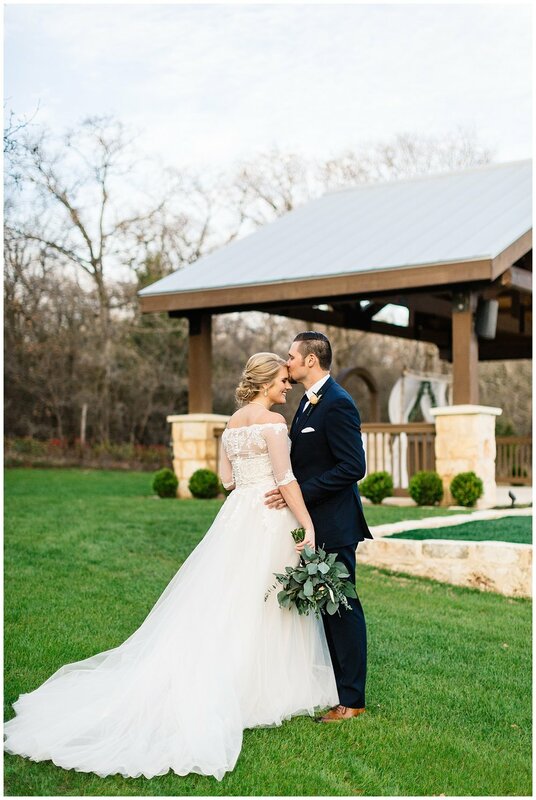 Tommy and Taylor were married in early march at The springs event center in Denton. The boys in handsome navy suits and the ladies in red dresses, the venue filled with pretty greenery and a big dance floor. Taylors dress is one of the most stunning I've seen! Lots of lace and I'm obsessed with the sleeves. 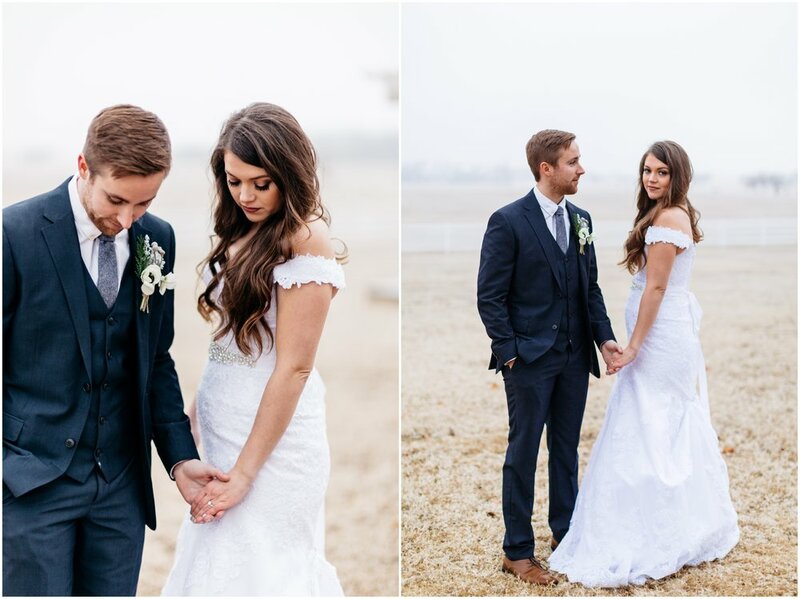 The weather held up for them as they were hoping to have an outdoor ceremony! yay! Everyone was so excited for this couple. The day was so relaxed. At one point, Taylor turned on some rap music and started dancing with her flower girls. Everyone laughed all day long. Tommy was so composed and ready to start this journey with Taylor. 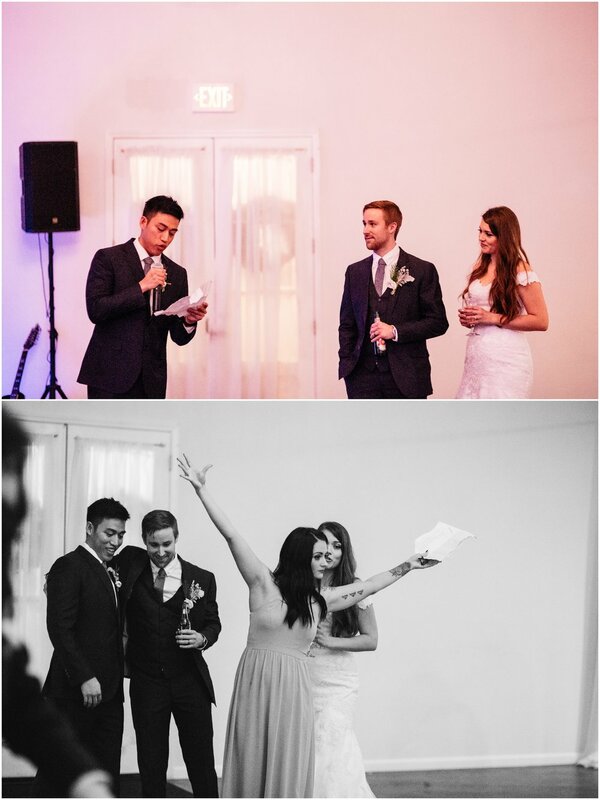 One of my favorite moments was during the ceremony, Taylor had a long walk to get down the isle, so Tommy turned his back to the audience until she was just a few feet away. When he turned around and saw her for the first time it was magic! 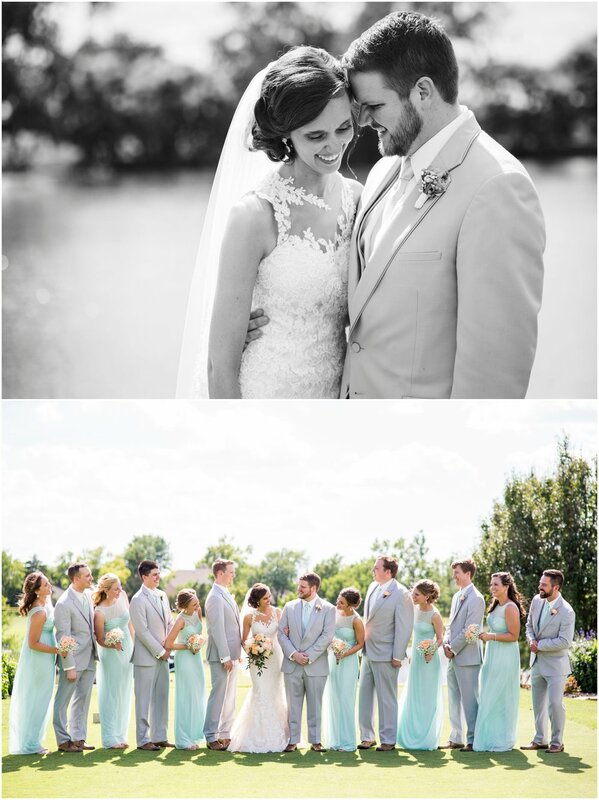 Here is a very small glimpse into this perfect day. We all have them. Here is my bookend to a crazy year. My word for the year was G R O W.
The funny part about being an artist of any kind is that growth is hard to see on our own. Its hard to see unless you reflect and look back to where you started. Not just at the beginning of a year as you come to an end but maybe look back to where you first began. Where it all began. For me, this moment came almost five years ago. five years since something inside of me clicked as I held a camera in my hand and photographed families at Christmas time. Yeah, I have had a camera in my hand as long as I can remember but I didn't see the spark just yet. This job sets me on fire. I wake up everyday excited about what I get to do. Excited to spend time with people who are looking forward to what we will create, together. This year was challenging because #growingpains right? Its tough putting yourself in front of people as an artist sometimes. Its vulnerable + magical all at once. This year for me was all about trying new things, and finding out what I LOVE to do in the realm of photography. 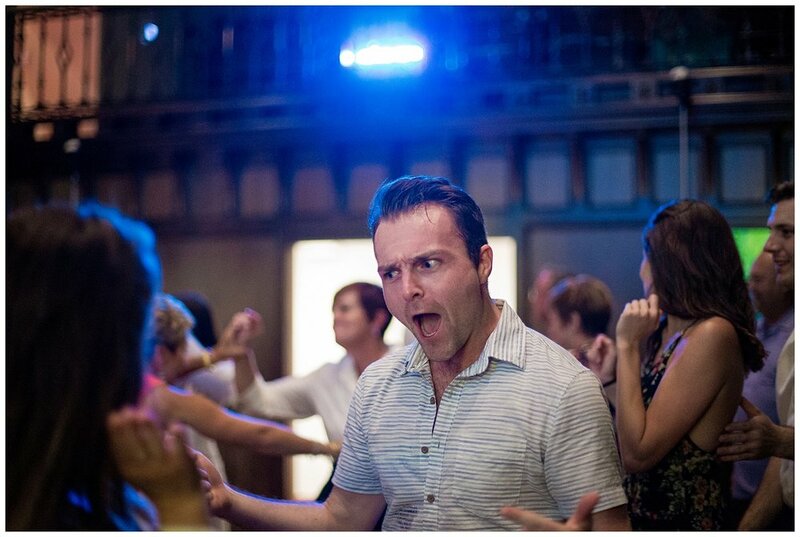 I found out that I love weddings and engagements. 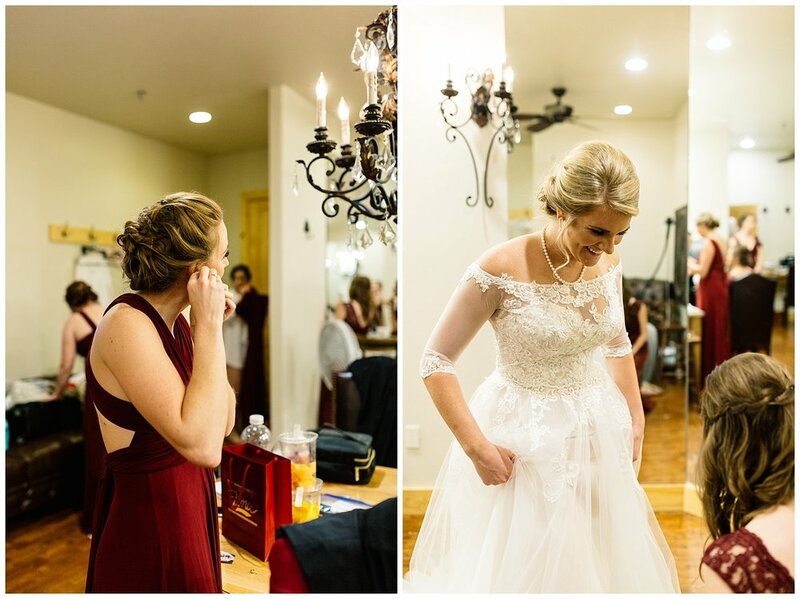 I love working with couples who are excited and have a vision for a wedding day. 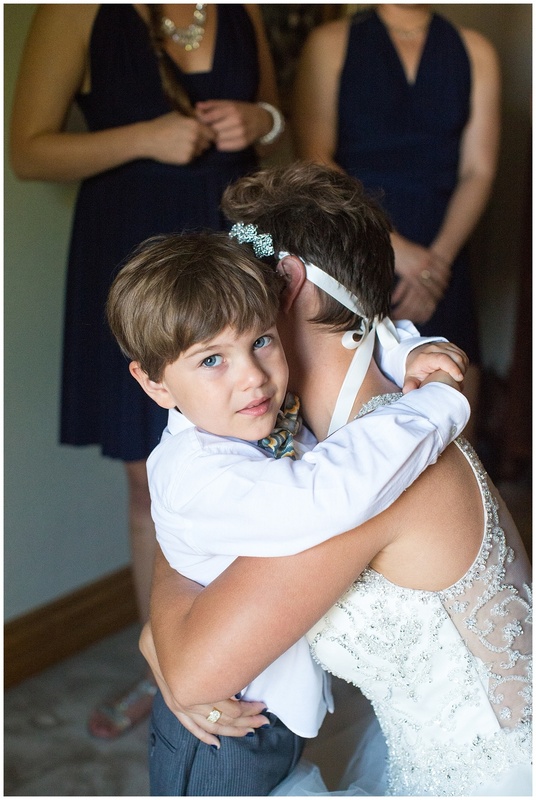 I love knowing that I get to help them hold onto those moments forever and create moments that they never even imagined when envisioning such a big day. I also found out that I don't want to photograph every inquiry or email that I receive, although I am grateful to receive each one. 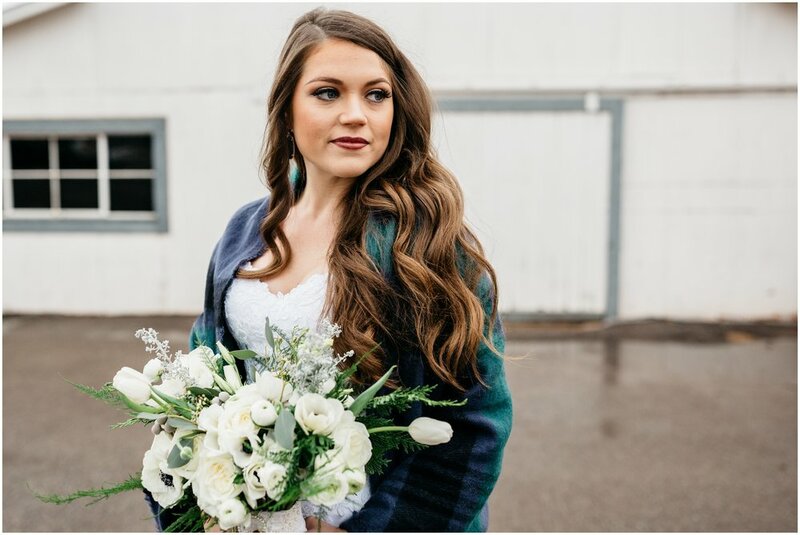 I think there is such a thing as the one...the one photographer for you ; ) and I have found that it's not always me + and I'm 100% okay with that. I have learned to say yes to what I love and no to what I don't. I have taken back time with my husband and family that I didn't have in 2015 simply by saying that word: no. It's a magical word you guys. On that note, my marriage and my personal life have grown miles. 2016 was truly a milestone for me in many ways. I learned what it meant to be honest and take back my heart in places I did not realize it had gone. Its' amazing what a clear head and some wise counsel and conversations will do for you my friends. I stand today extra grateful for people. Safe people. Wise people. Honest people. True people. All of the good people. Extra grateful for my relationship with Jesus and my church and the community I call home. I think you call this growth. Taking one foot and putting it in front of the next, looking back but looking ahead. Loving well and conversing honestly. forward motion. sometimes even pausing. pausing and breathing. I said yes to traveling + creating with some of the most beautiful couples and families this year. I saw some of my best friends have babies. 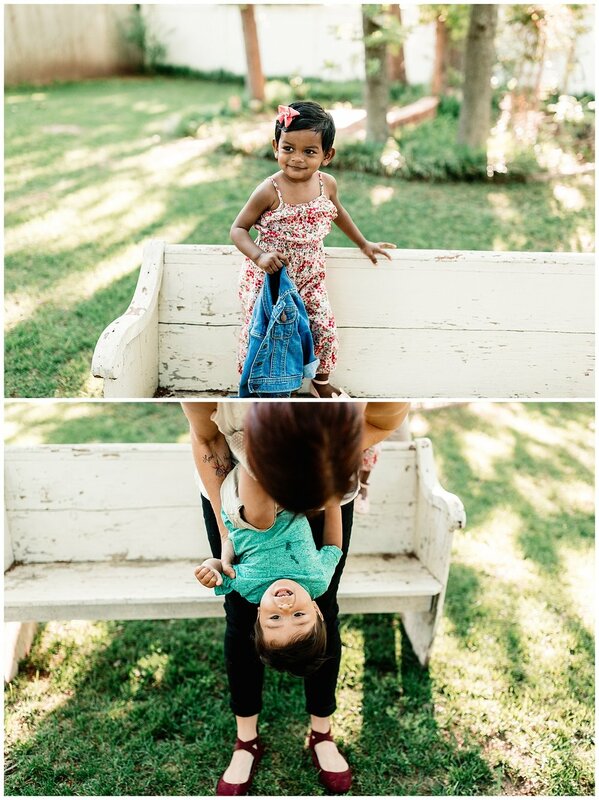 I photographed all of the best kids. I met new couples + dogs. I explored OKC in a new and fresh way. I traveled to Texas and Arkansas and all over Oklahoma to photograph people. I went to Florida with my family + Seattle with Devon. I went to Portalnd and St. Louis for photography workshops and conferences. I traveled 20 plus different times this year. 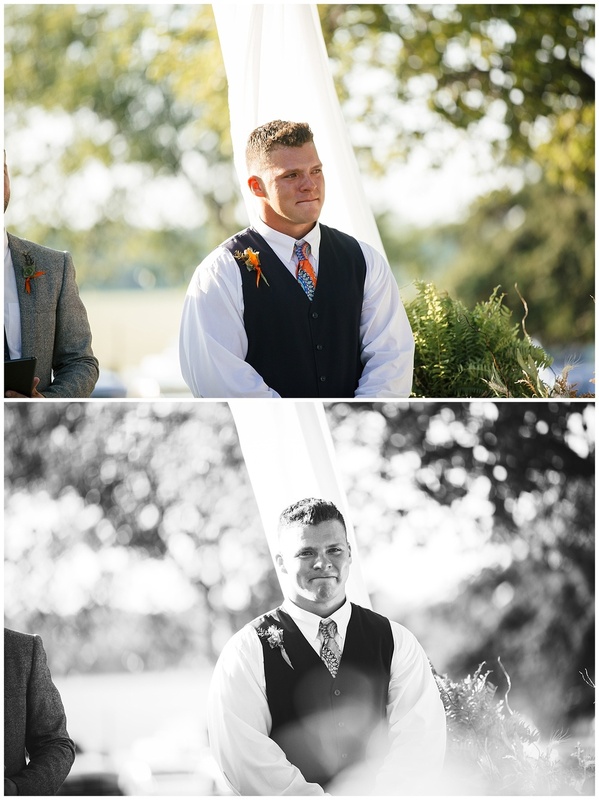 I photographed a lot of weddings and I also teamed up with Randy Coleman Photography to photograph even more families. 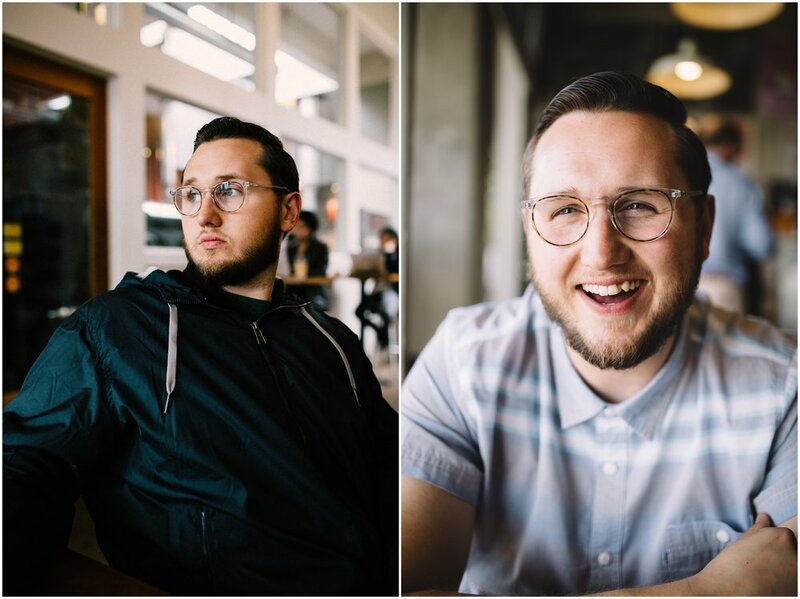 I partnered with other creatives to document projects and also photographed other business owners to showcase the talents they all have. 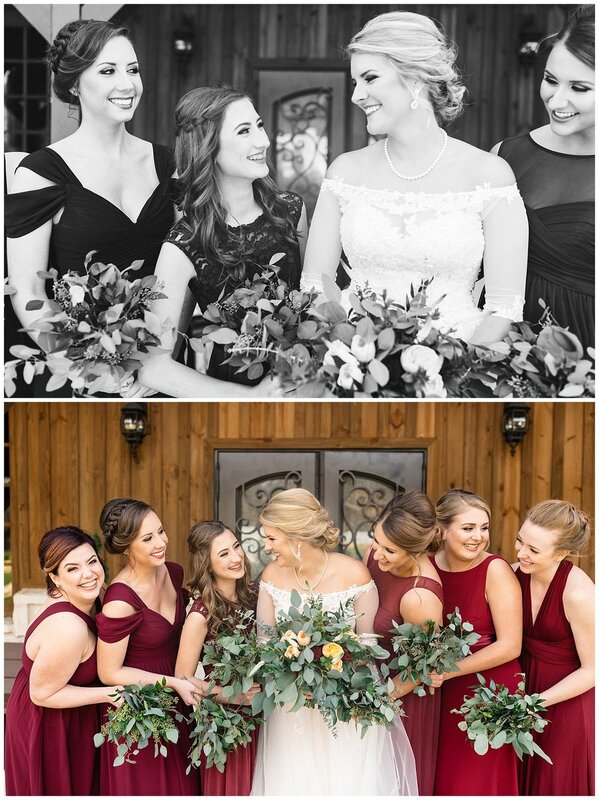 I worked with the best wedding vendors in Oklahoma and look forward to even more of that next year. I am excited for all of this to continue in the same way and in new ways in 2017. Keep moving forward, and looking back. Excited for what is to come...and all the moments that I am unable to imagine even now. 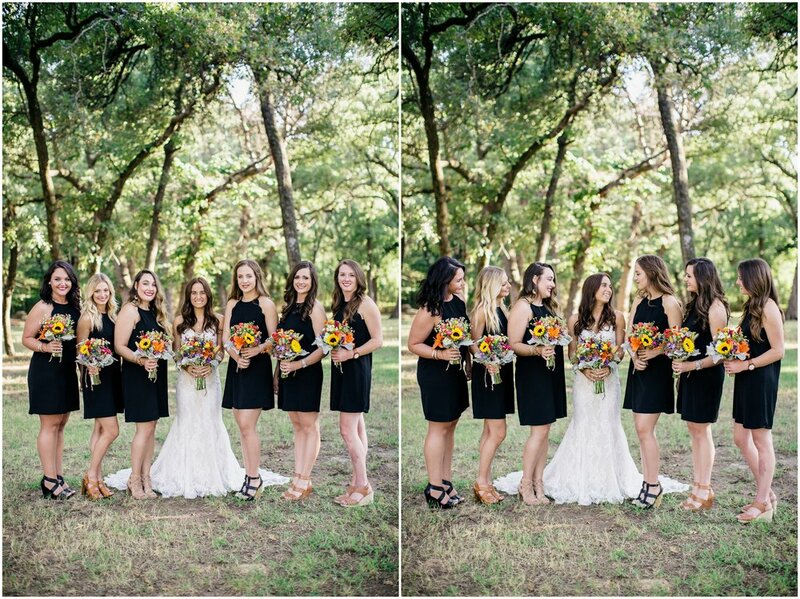 If you need a wedding photographer in 2017, lets chat! If you have a small business and you need content to feed your website and social media...lets chat! 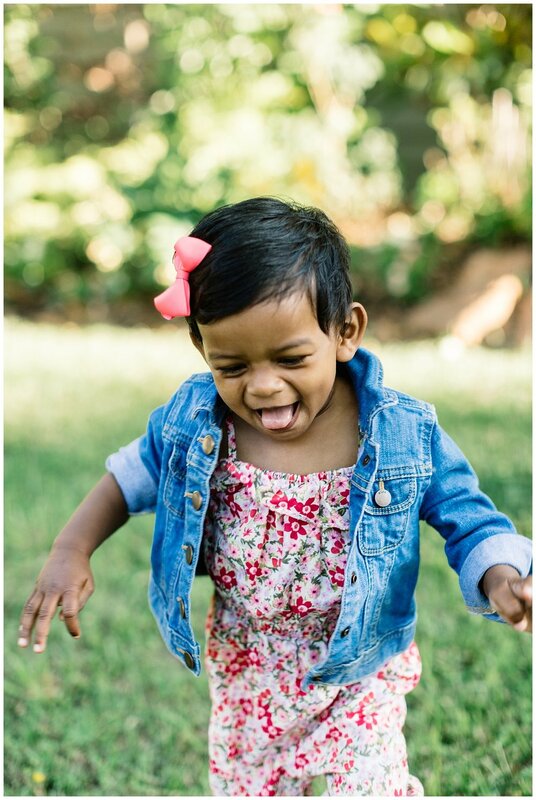 If you are a family and you are down for a fun and fresh shoot...hit me up. I leave you with a bit of my camera highlight reel from 2016. 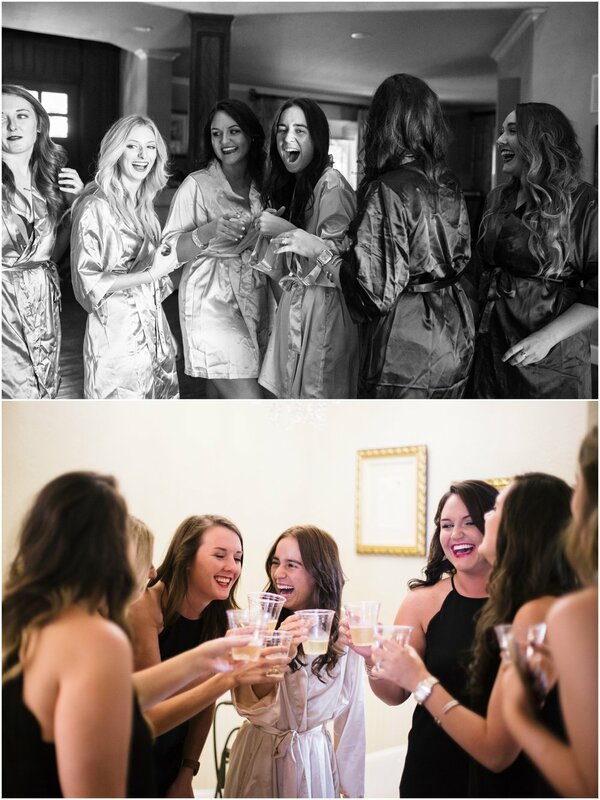 Here is to all of the best clients and the best photographers who I teamed up with to shoot weddings last year. Thank you to Charity Jack, Kris Smith, Erika Featherstone and Alexandra Dugan for second shooting with me. You Ladies ladies are rock stars. I am the luckiest + I don't take what I do lightly. I am so grateful for you. To all of my cheerleaders, I owe you. To see a more extensive look at some of these sessions, check out my 2016 blog posts. 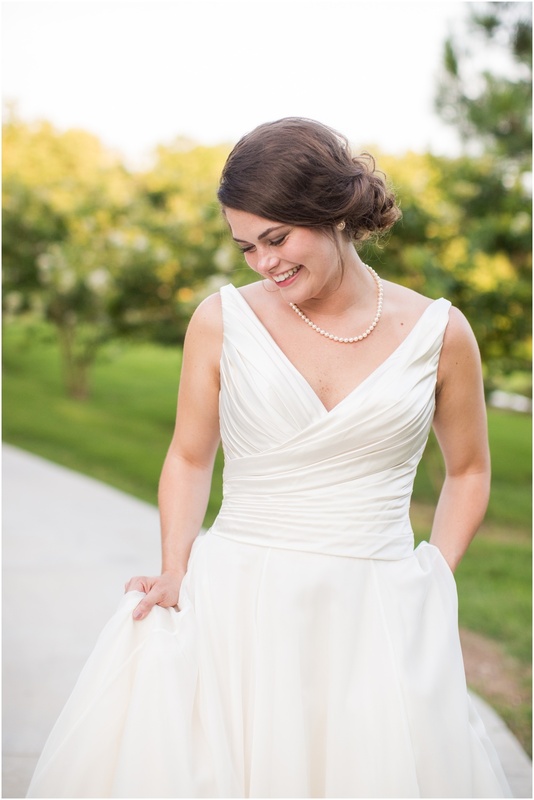 some of these photos were taken under randy coleman photography. Texas is like a second home to Devon and I because some of our very best friends live in the DFW area. In the last 24 months we made around 18 trips to the great state. I always say, if we didn't live in OKC we would live in Fort Worth. I am in the love with the down to earth city! When Tommy and Taylor asked me to be their wedding photographer and said they would be down for engagements in Fort Worth, I knew we were a match! Conveniently they both live in the area and Devon and I were passing through for thanksgiving...so we made some magic. Excited for this Dallas wedding at the start of 2017. I am so overjoyed at seeing these two together. Jordan + Jessica are it, This is #relationshipgoals you guys. We spent the evening at THE MCGRANAHAN BARN where we will celebrate Jordan and Jessica in October 2017. 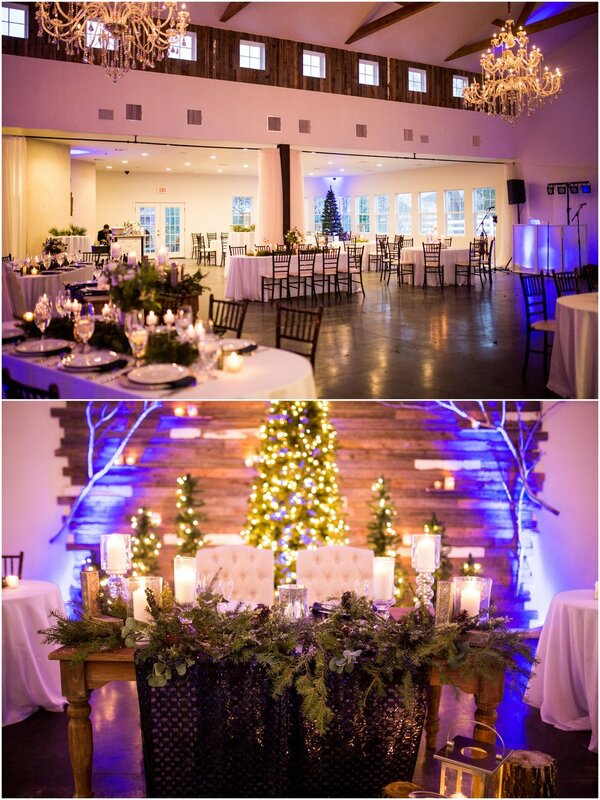 This venue fits this couple because, #venuegoals. 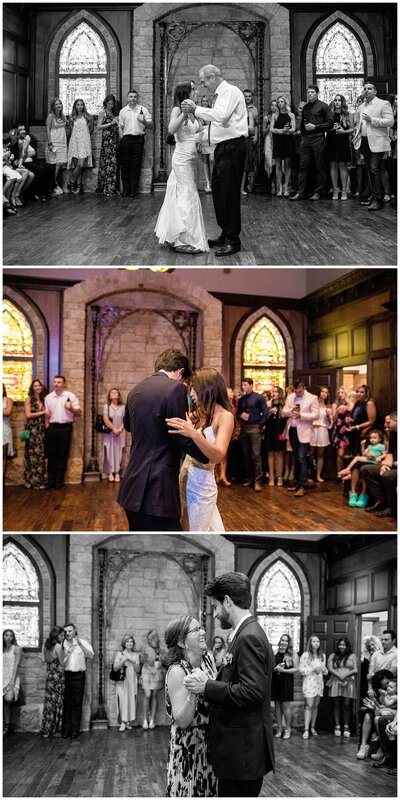 Really though, its the perfect place to get married in OKC! I hope you love this engagement session as much as I did...and lets not forget that cute couch from Ruby's Vintage Rentals. Enjoy! 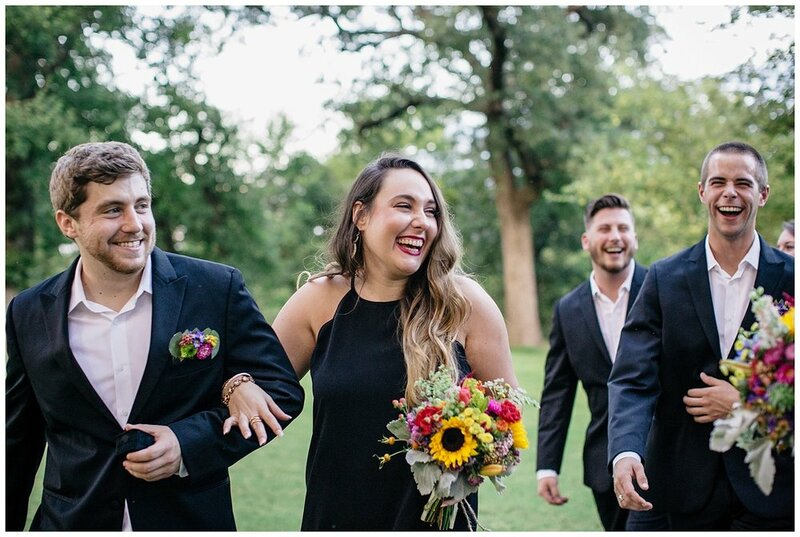 From the campus of Oklahoma State University, to one of Oklahoma's best wedding venues, Rosemary Ridge...These two had a fun backdrop for engagement photos. 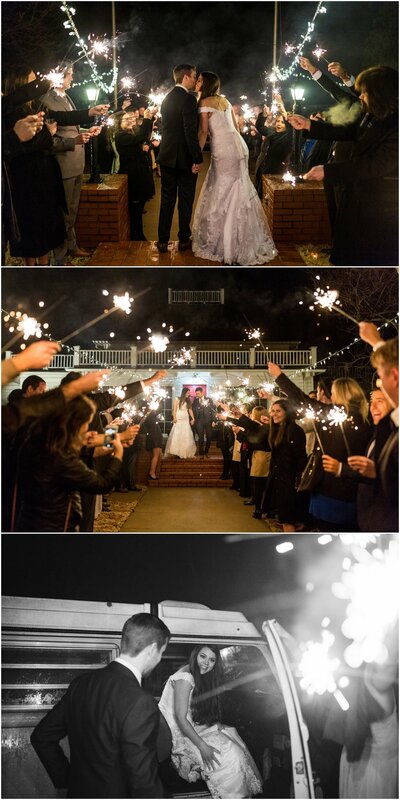 I could not be more excited to shoot this beautiful wedding next year. Cheers friends! For over a decade they were on and off again, but always kept their hearts open for what could be. And now they are forever on. What was meant to be will always be. 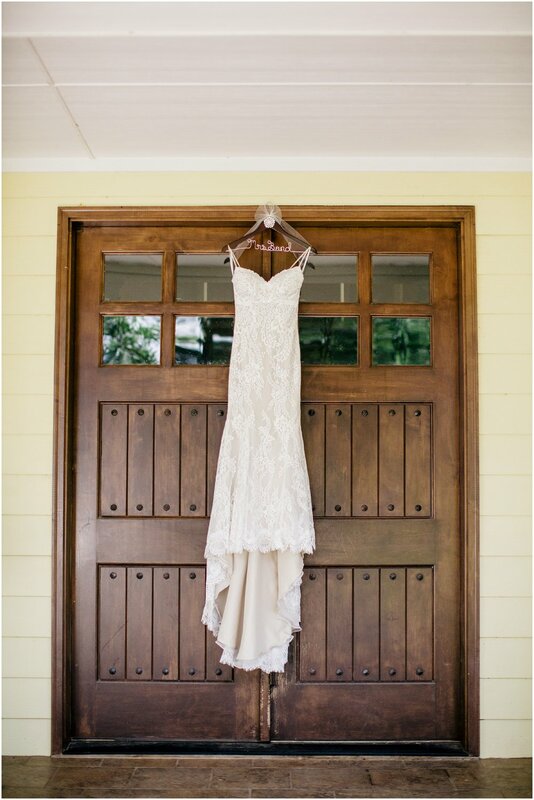 This quote, which was shared at the wedding says it all: "I wanted it to be you, I wanted it to be you so badly." — Kathleen Kelly, You've Got Mail. This day was the real deal. Full of so many people who know what it means to love on a deeper level and enjoy life's small moments with great joy. 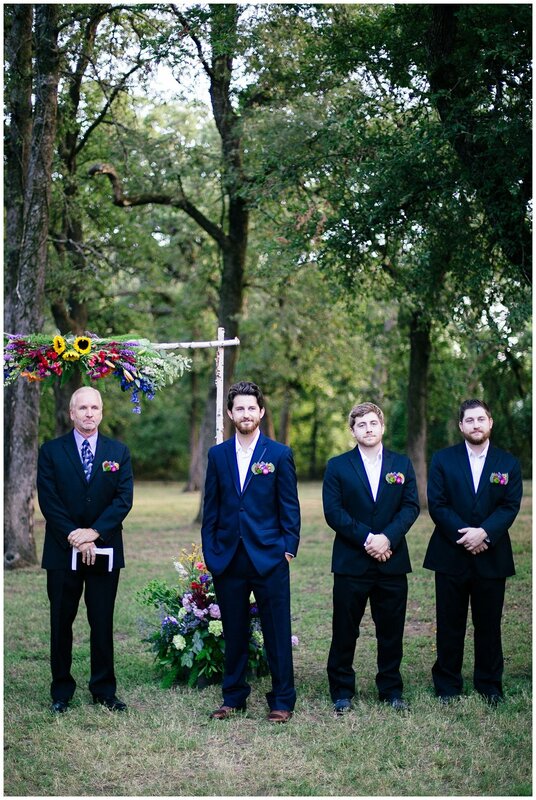 A summer wedding set in small town Oklahoma at the one and only Big Creek Events. 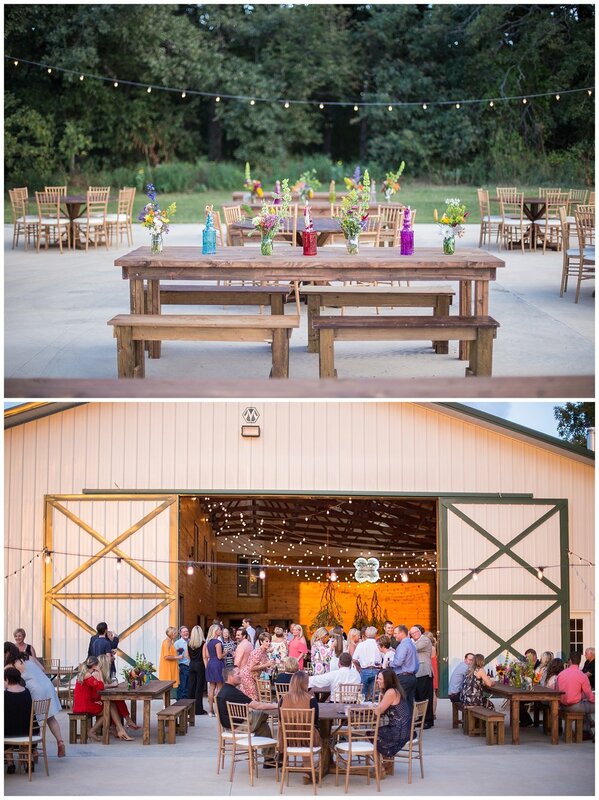 Will's family, owns and operates BCE, and lives on the lovely farm that this gorgeous one of a kind venue sits on. 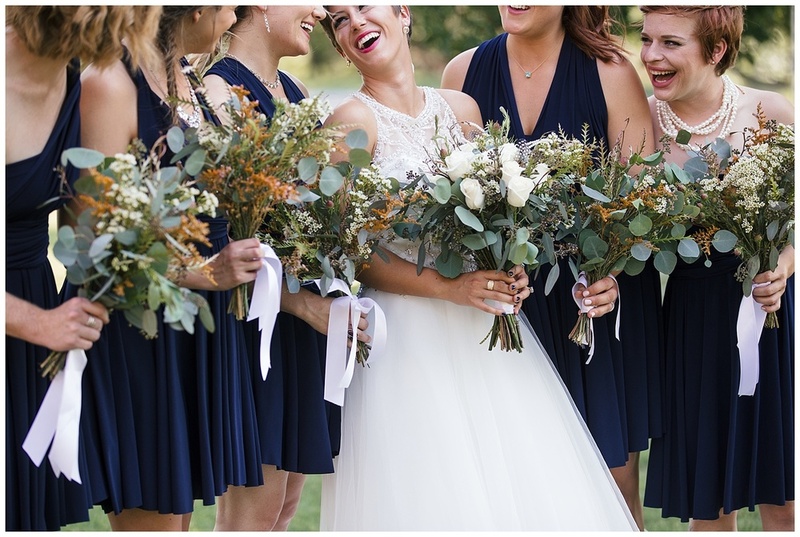 The perfect day, with the perfect people, the perfect flowers, and the perfect cakes. Flowers by Jan Edwards (who I have gotten to work with now a few times...CALL HER) hung high from the barn ceiling and covered the tables at the reception. Peyton has an eye for design and a passion for anything colorful and one of a kind. 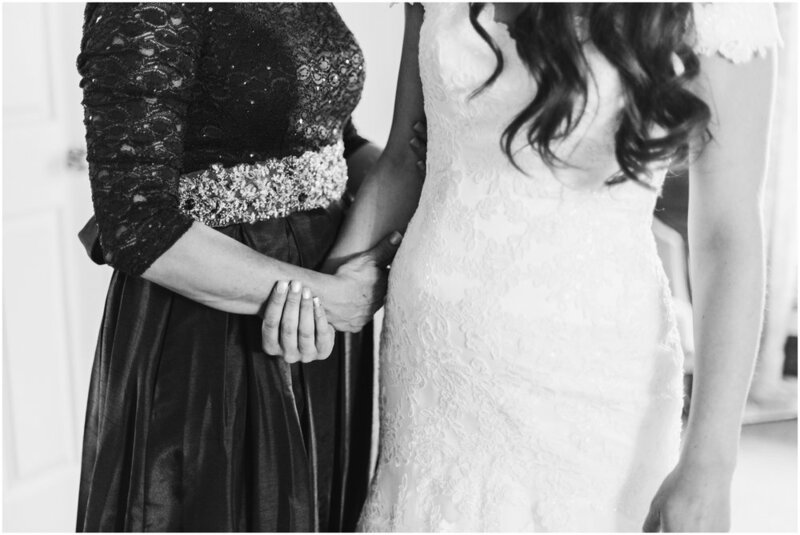 I love working with couples who honor family and friends and one another. The Bond and the Groce families know how its done. Cheers to continuing a great legacy Will + Peyton! I am honored to have captured your wedding day. Zoe is one of the sweetest souls I know! 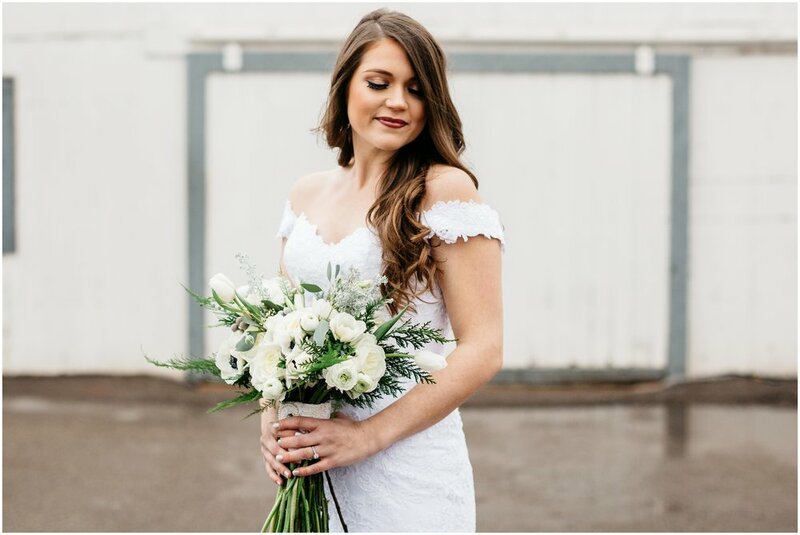 A few weeks ago we shot her Bridals in Fayetteville Arkansas, at Autumns Ridge, an incredible venue set in the hills of Arkansas! 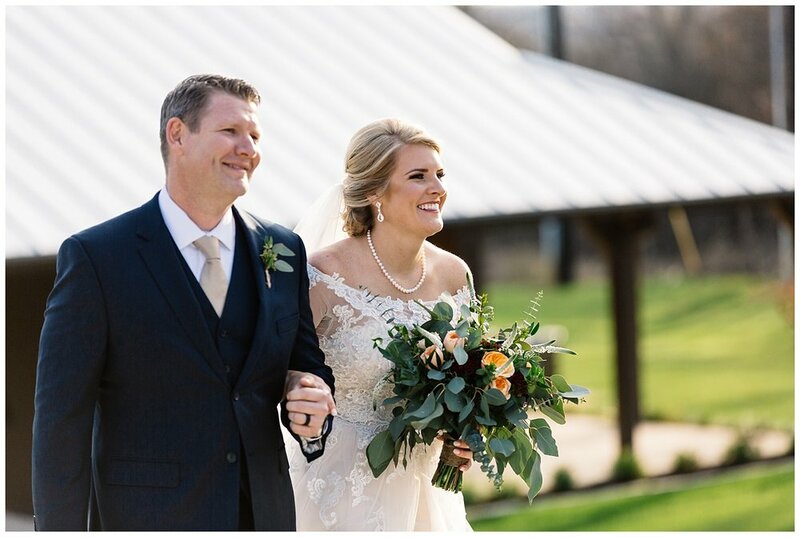 I had the honor of attending her wedding in Dallas over the weekend! It was fun to be with so many close friends and celebrate her and her best friend in a big way! Zoe and Cary, thanks for letting me capture pieces of your journey and for being incredible friends to Devon and I, love you both. Everything about this day was vulnerable, intimate, and beautiful. From the backyard setting, the families, the bridal party, the ceremony, communion, the kiss, and the crowd who were so engaged. so many tears shed. I feel honored to have witnessed a day that beautifully reflected the gift and the giver of marriage. Thankful to call these two friends. Cheers Warr's!